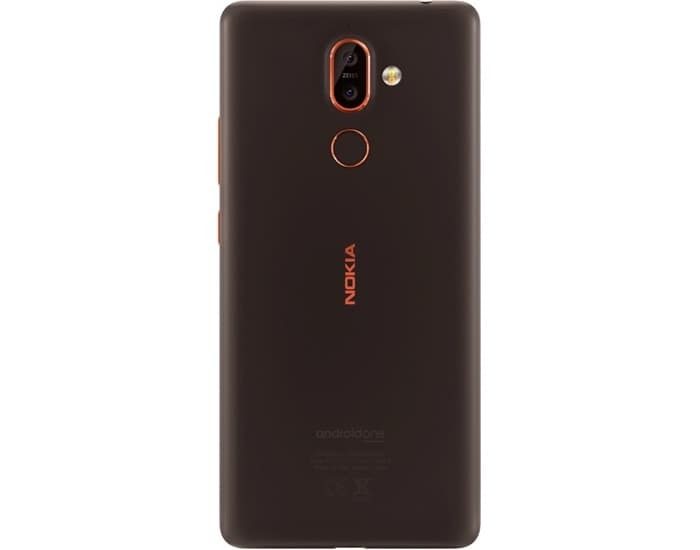 We recently heard some specifications for the new Nokia 7 Plus and now we have some actual photos of the handset. The pictures were published on Twitter by Evan Blass and they reveal that there will be an Android One version of the handset. We heard previously that the new Nokia 7 Plus will come with a 6 inch display with an 18:9 aspect ratio, the exact resolution has not been revealed as yet. The new 7 Plus smartphone from Nokia will feature a Qualcomm Snapdragon 660 processor and will come with an Adreno 412GPU. The handset will also come with 4GB of RAM and 64GB of storage. The device is also equipped with a microSD card slot for expansion. As we can see from the pictures the handset will come with ZEISS optics, on the back of the device there will be a dual camera setup which will consist of one 12 megapixel camera and one 13 megapixel camera. On the front of the device there will be a single 16 megapixel camera for Selfies and video calls. 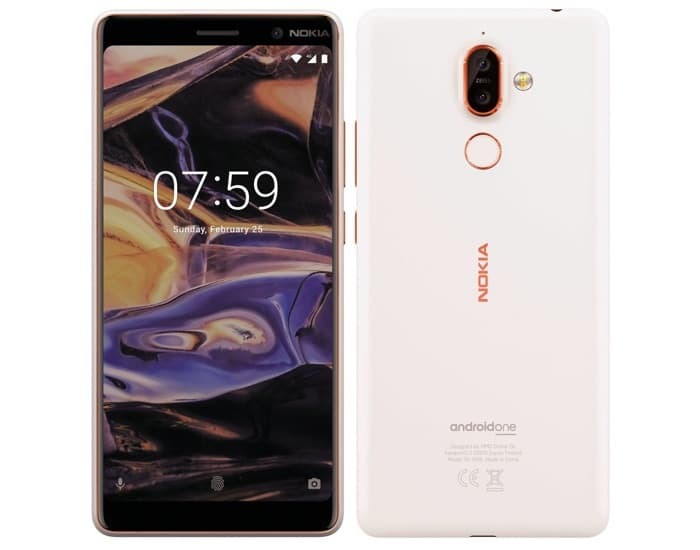 Nokia will be announcing this new Android smartphone at Mobile World Congress later this month, the company will also announce a number of other new devices at the event. As soon as we gets some information on this Nokia device and the other ones coming at MWC, we will let you guys know.